HOUSTON - One person was wounded in a shooting that happened near a junior high school Friday afternoon, prompting a lockdown at the campus. The shooting was reported just before 12:30 p.m. near Eisenhower Ninth Grade School at the 3500 block of W. Gulf Bank Road. Houston police said a resident at the 2900 block of Stallings Drive reported a man shooting at her dog in her backyard. Police said that man matches the description of the man who ran through brush to the back of Eisenhower Ninth Grade School with a wound from a bullet graze. The dog was not shot, police said. A spokesman for Aldine Independent School District said the man never made entry into Eisenhower Ninth Grade School. Still, the district placed the school on lockdown as police responded to the situation. The school nurse helped the injured person until emergency crews arrived, officials said. A spokesman for the Houston Fire Department said the wounded person appeared to have been grazed by a bullet. Video from Sky2 over the scene showed someone in the back of an ambulance being treated for a head injury. Investigators said they are still trying to determine how the wounded person was injured. A student at the school told KPRC2 that the students were taken to the gymnasium, and that he never felt unsafe. Eisenhower High School and its ninth grade campus were placed on modified lockdown, the Aldine ISD spokesman said. That lockdown was lifted about 1:15 p.m.
Parents told KPRC2 they rushed to campus upon hearing about the lockdown. "When I heard the police were down here, somebody got shot, I worried about my child," said Ms. Titus, who picked up her grandson Friday afternoon. Police have not said whether the man will face charges. 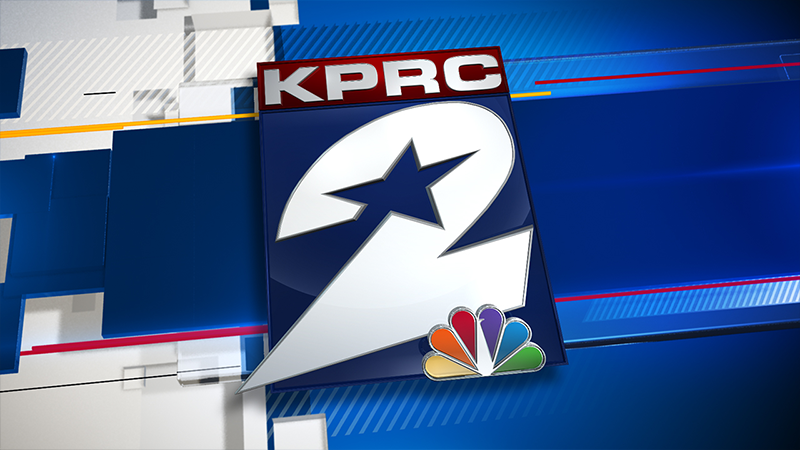 Stay with KPRC2 and click2houston.com for updates.